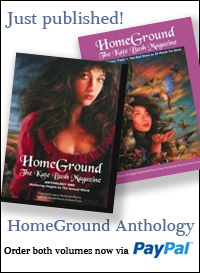 Thanks to Jo Whitby for letting us know about what sounds like a fun live event in Cardiff, Wales celebrating the work of Kate Bush on the 16th August. 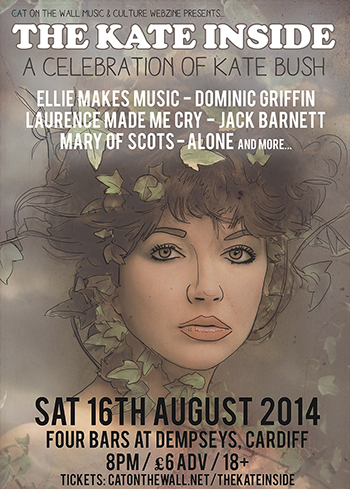 THE KATE INSIDE: A CELEBRATION OF KATE BUSH. 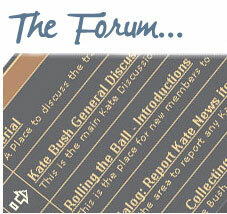 This entry was posted in Fans, Kate Bush news. Bookmark the permalink. 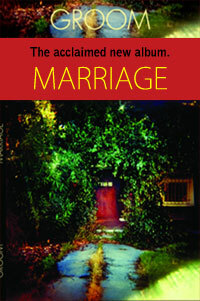 I’m organising a get together for local kb fans to see this, let me know if you want to join us.